Engraved plant vector illustration for your antique spring blossom, leaf pattern, natural beauty, vintage symbols and engraved plants designs. 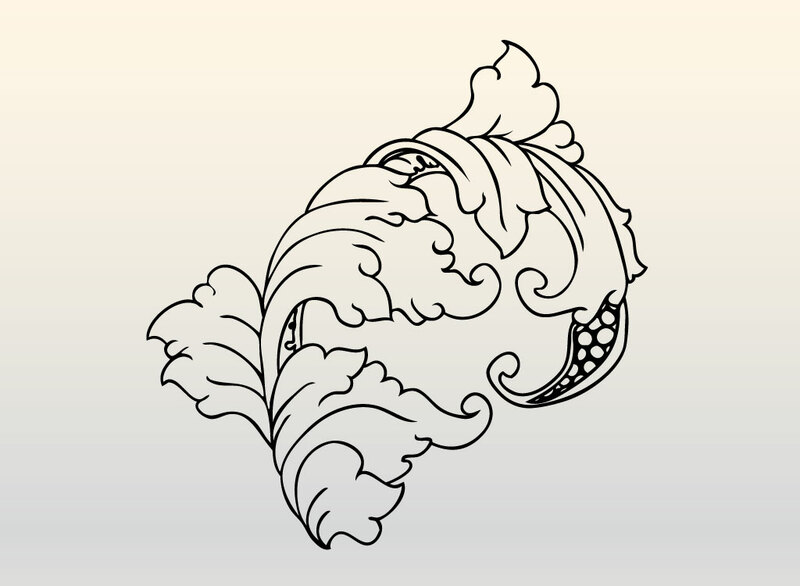 Floral vector leaf graphic drawn in a traditional engraving style. The free plant download is a perfect element to frame a photo or text work. Just duplicate and reflect the image for an instant design with ornate decorations. Well suited to Thanksgiving themes or other nature oriented projects. Tags: Antique, Beautiful, Blossom, Drawing, Engraving, Floral, Ink, Plant, Vintage.